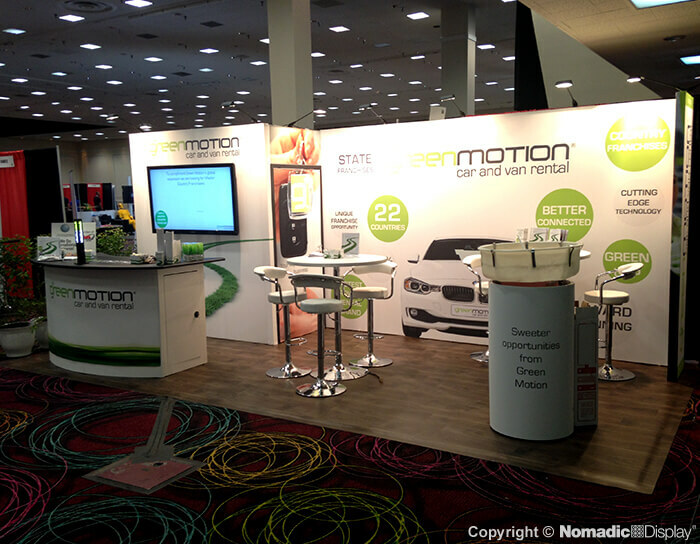 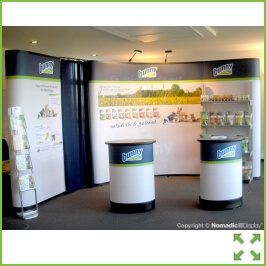 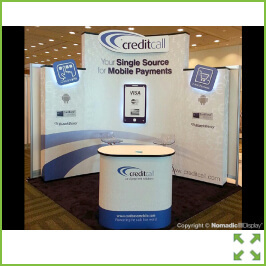 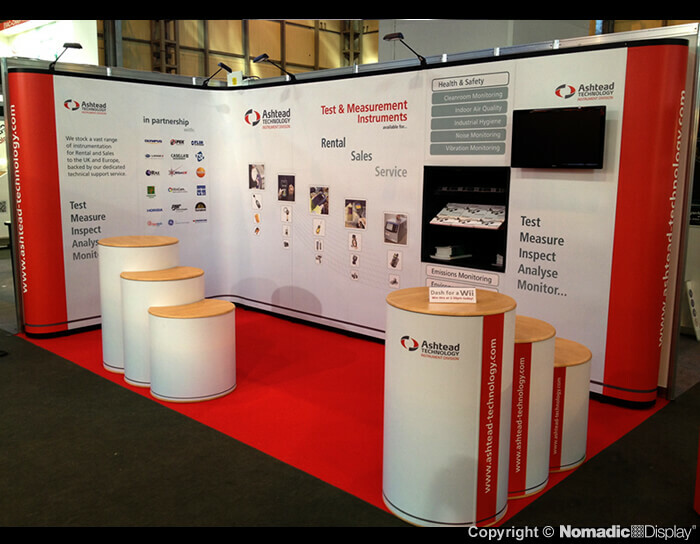 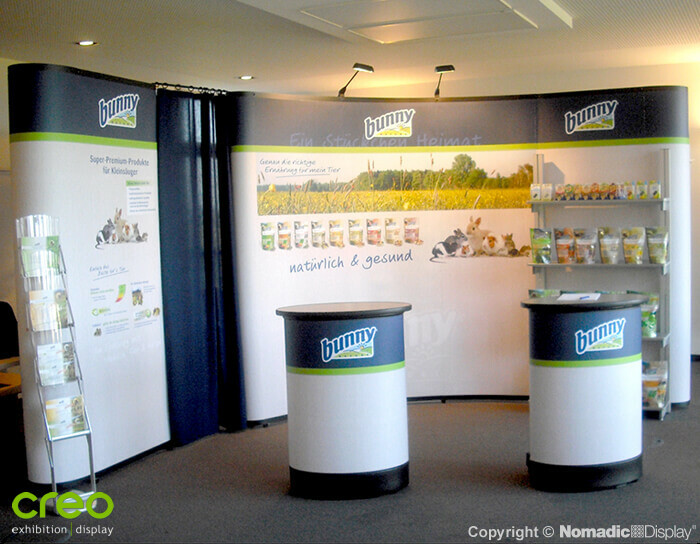 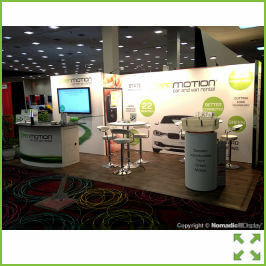 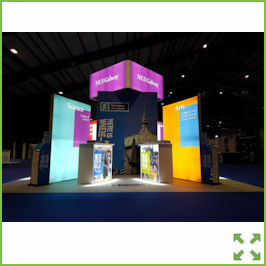 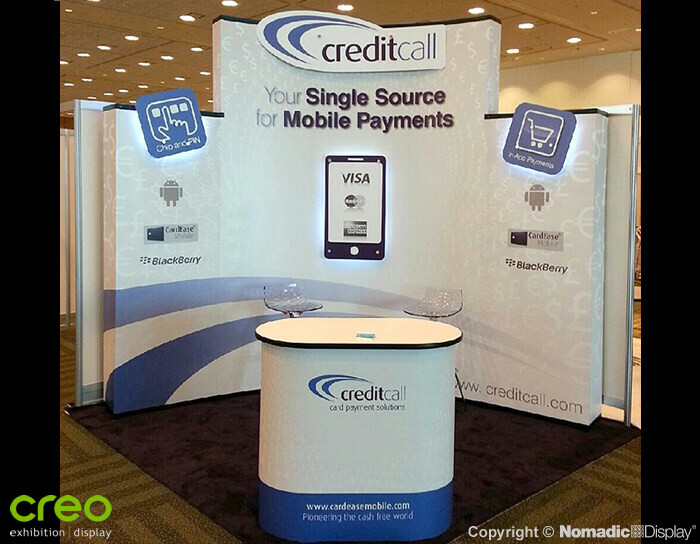 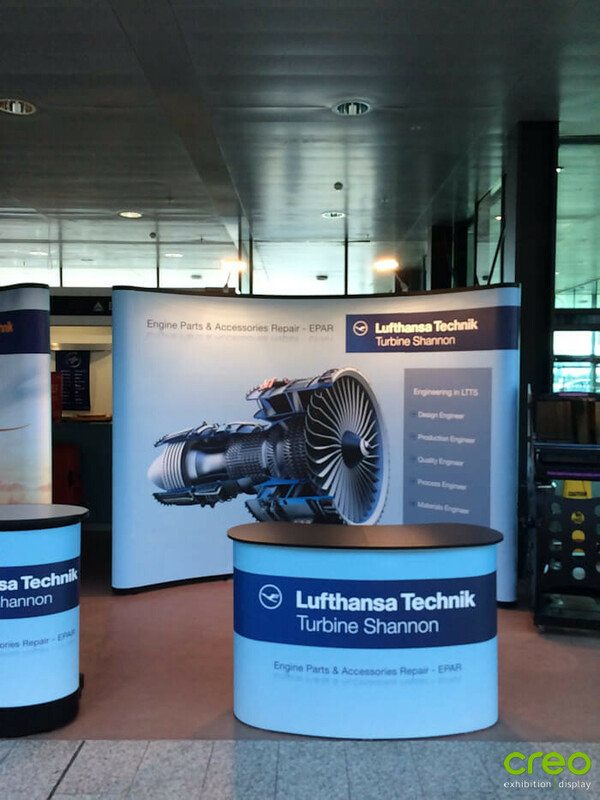 We invite you to look through our portfolio of exhibition stand designs for some inspiration. 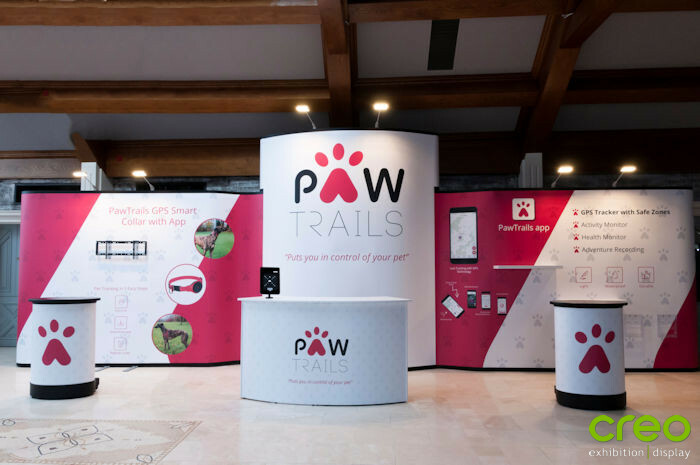 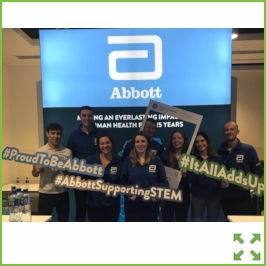 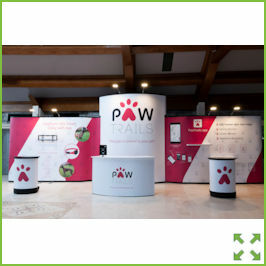 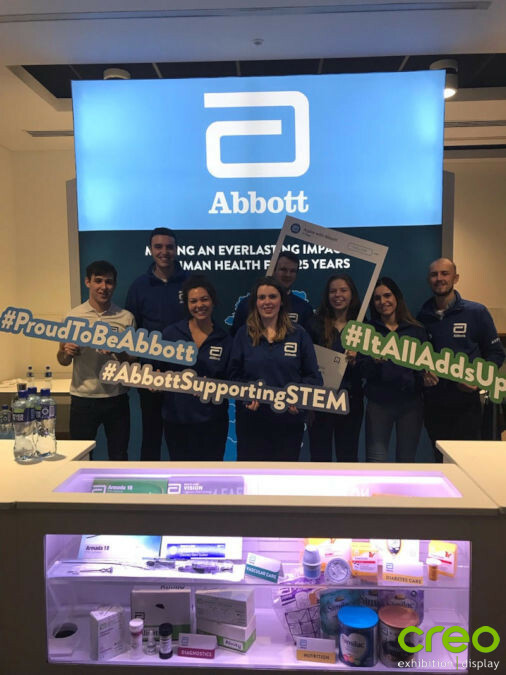 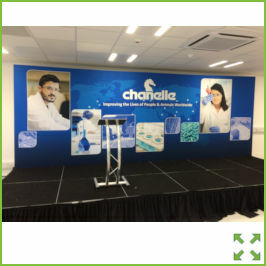 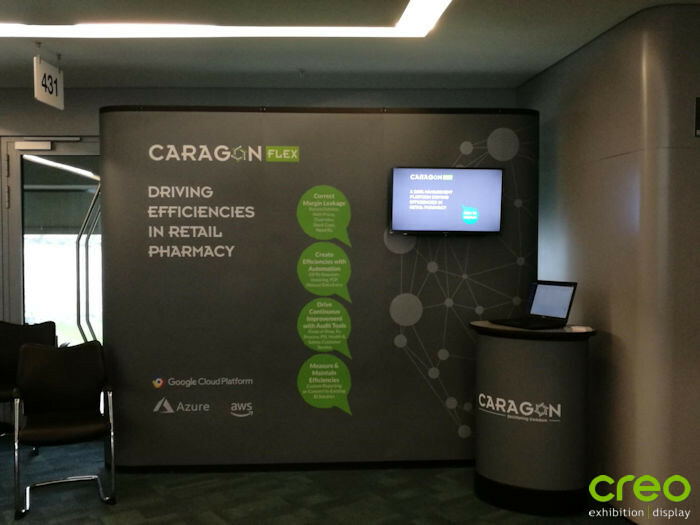 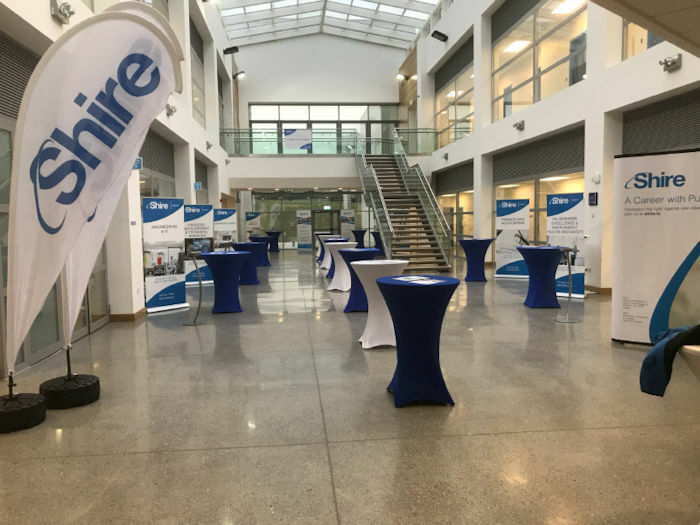 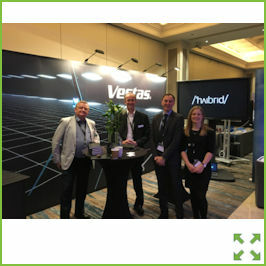 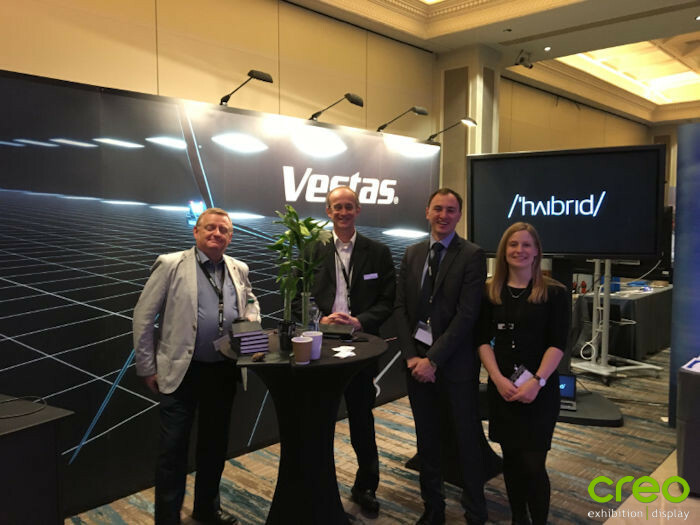 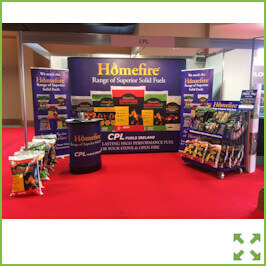 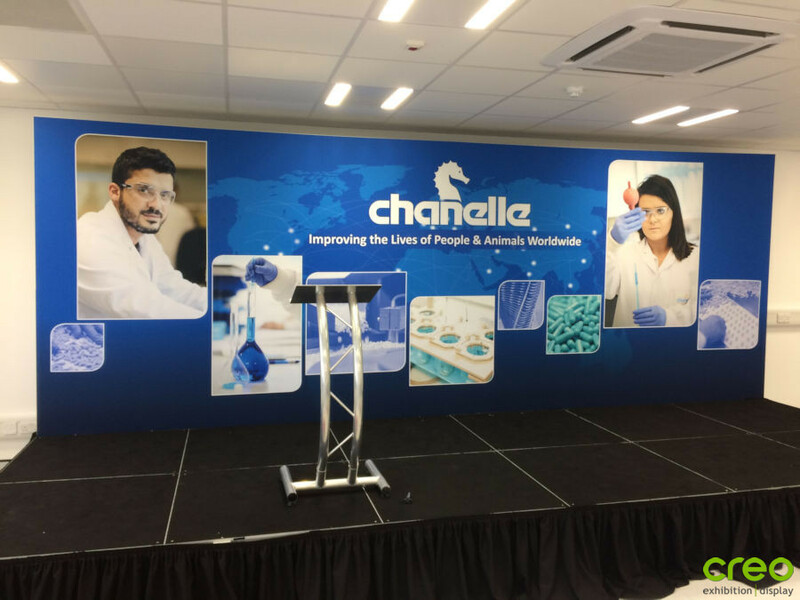 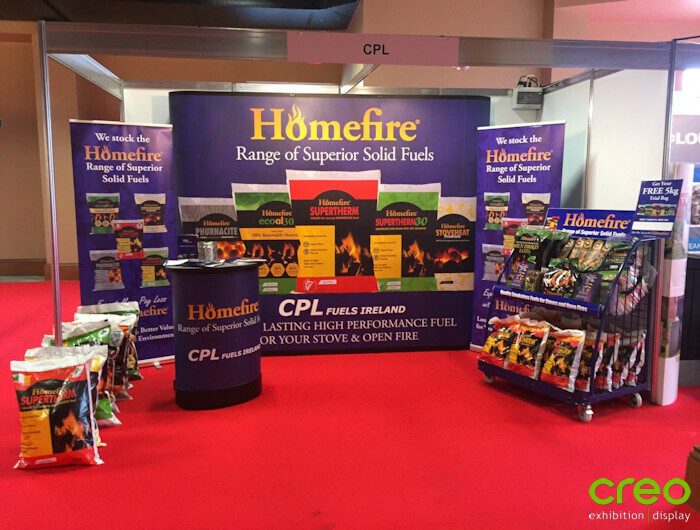 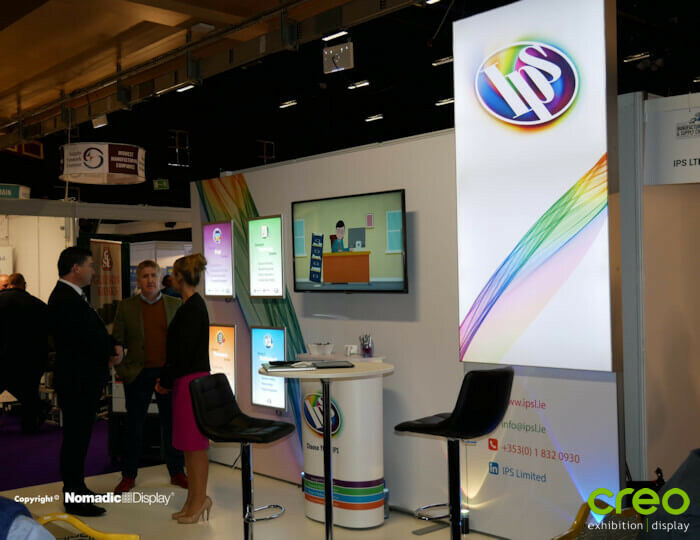 We're here to help, so if you haven't found the exhibit stand design or style you were looking for please get in touch with our design team who will be happy to discuss your specific requirements. 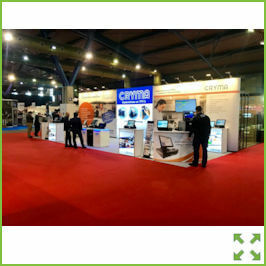 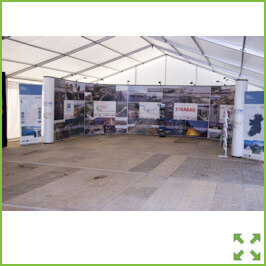 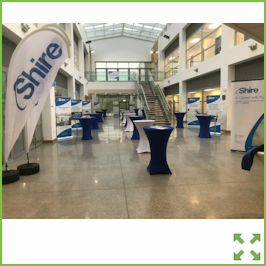 Creo is a leading Irish exhibition stands company. 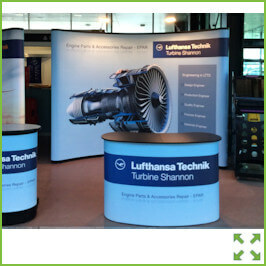 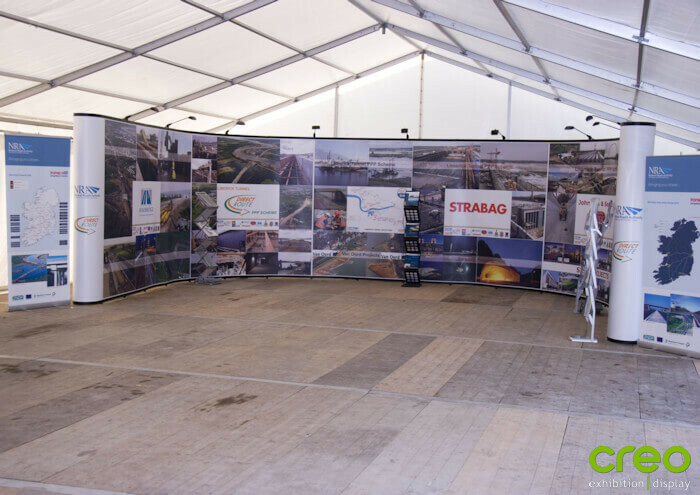 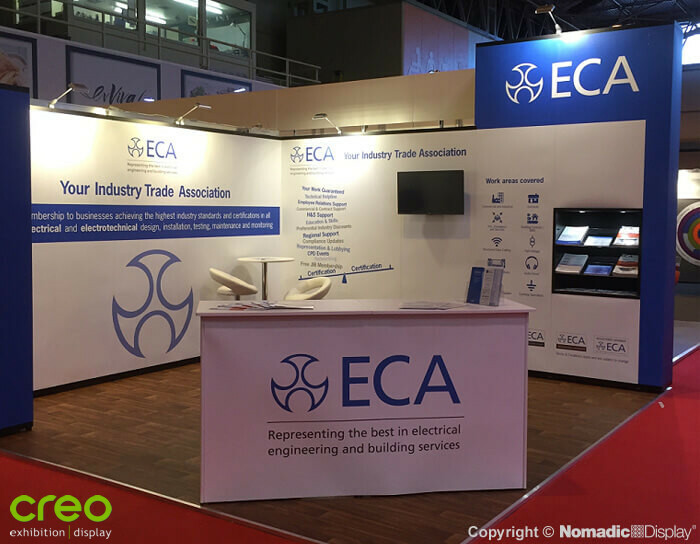 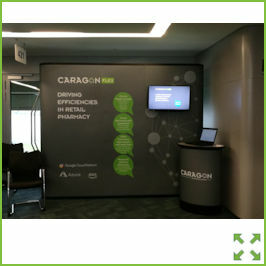 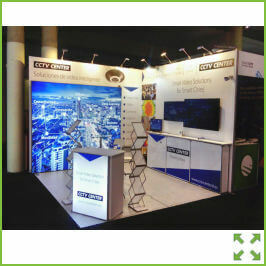 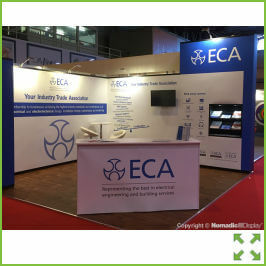 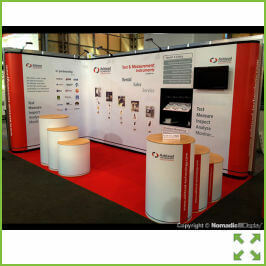 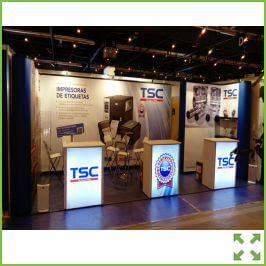 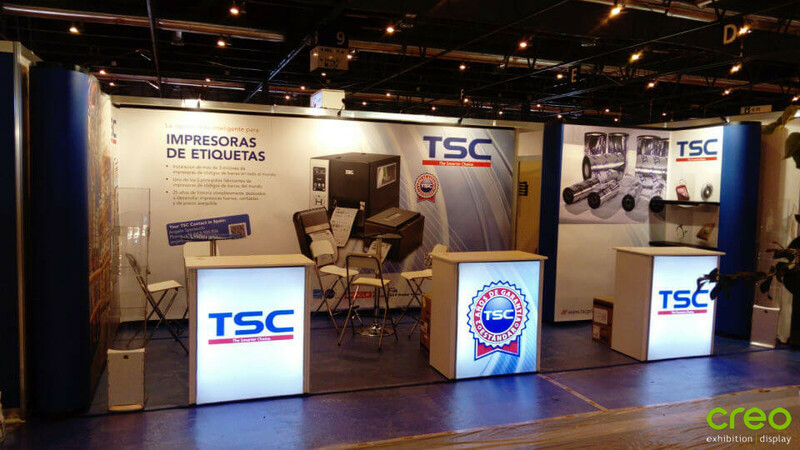 Out exhibition stands photo gallery includes some exhibit design and work examples ranging from smaller modular exhibit stands to our larger custom build exhibition stands. 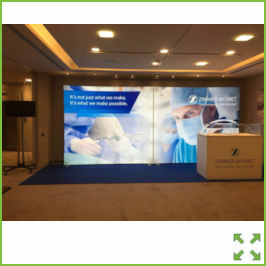 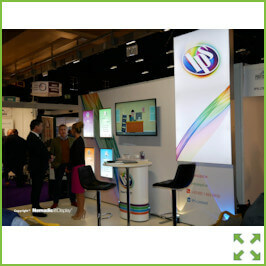 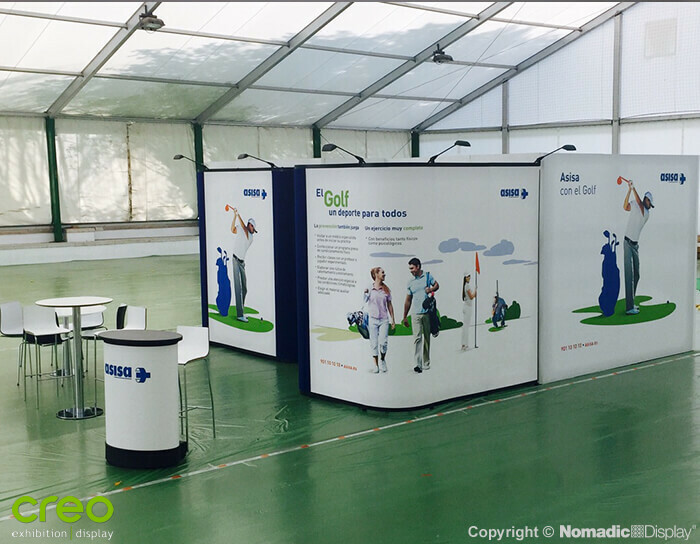 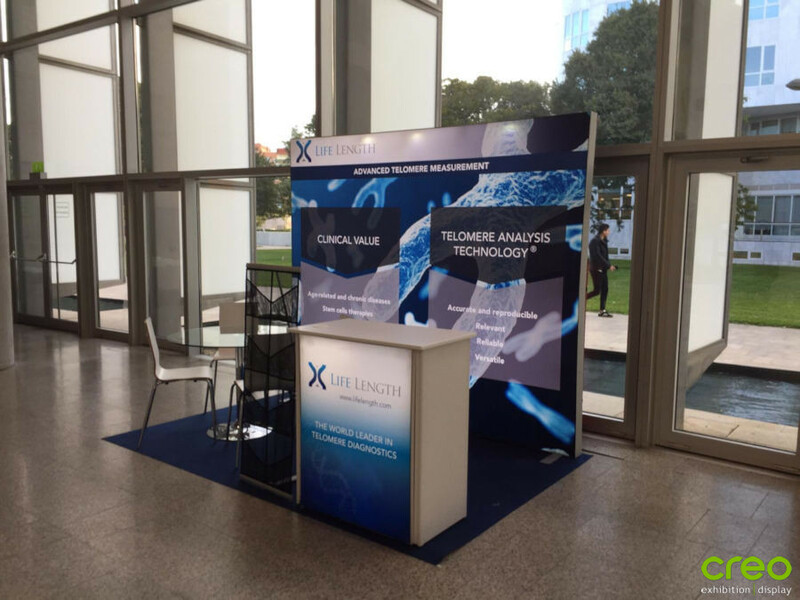 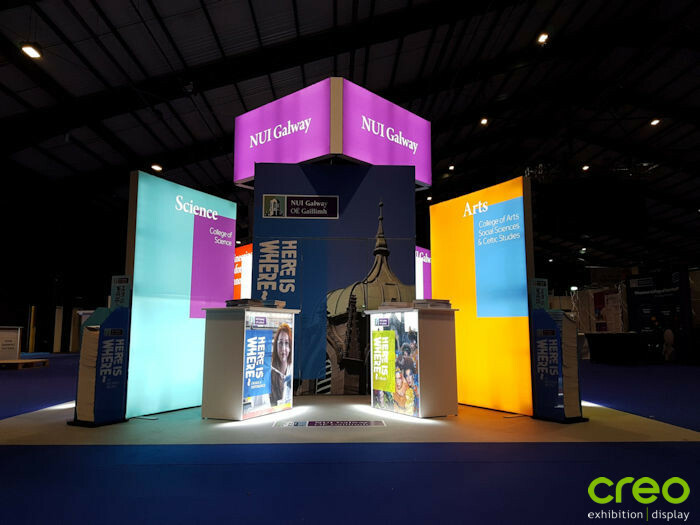 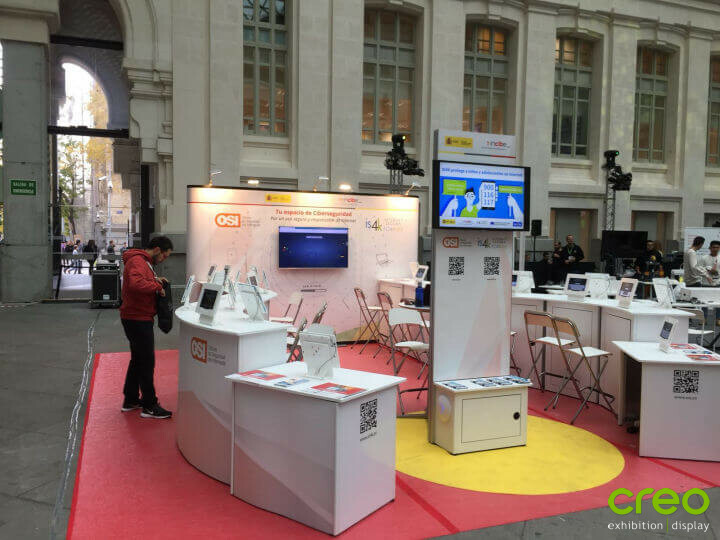 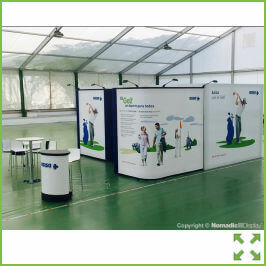 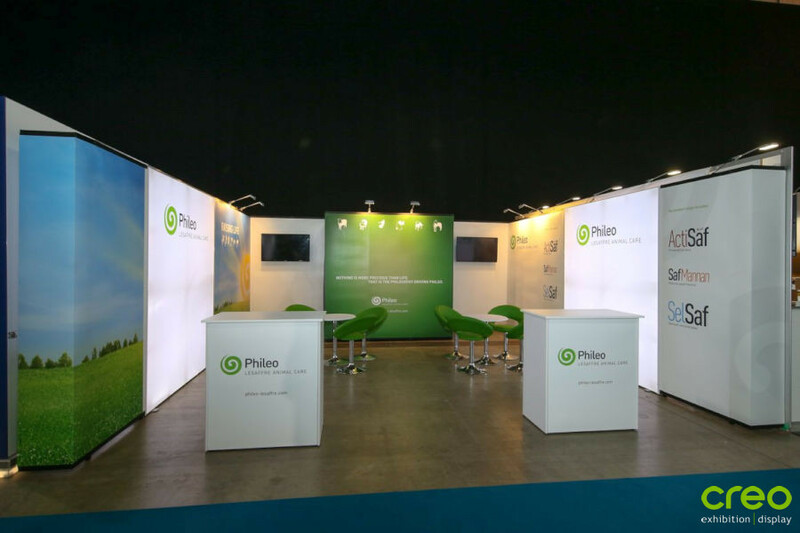 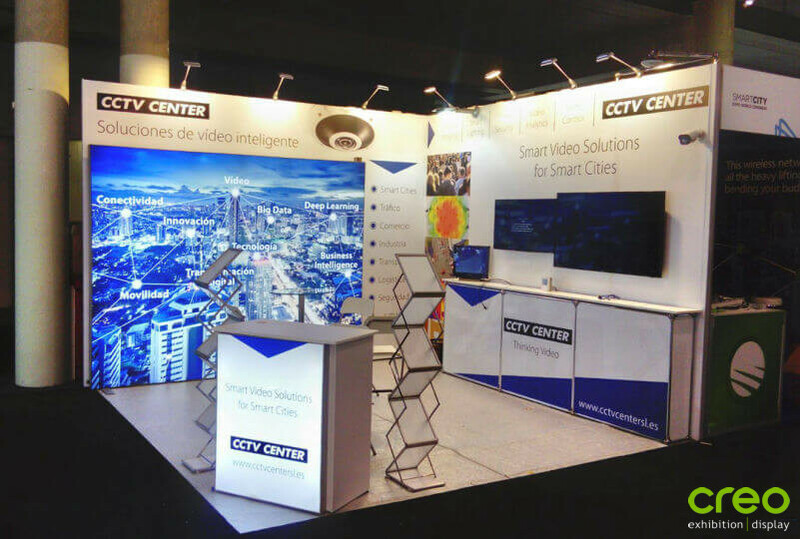 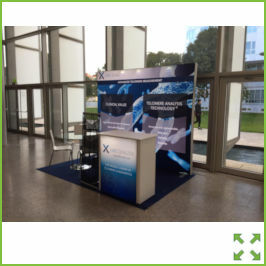 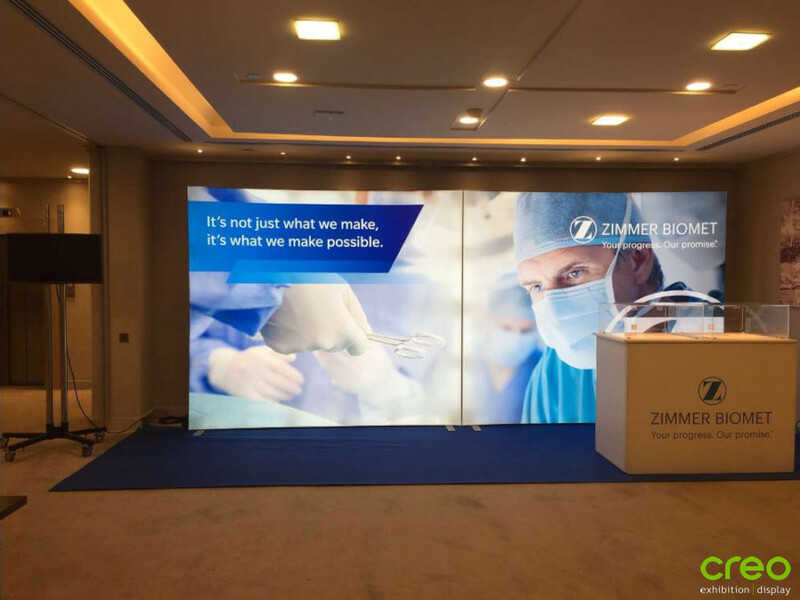 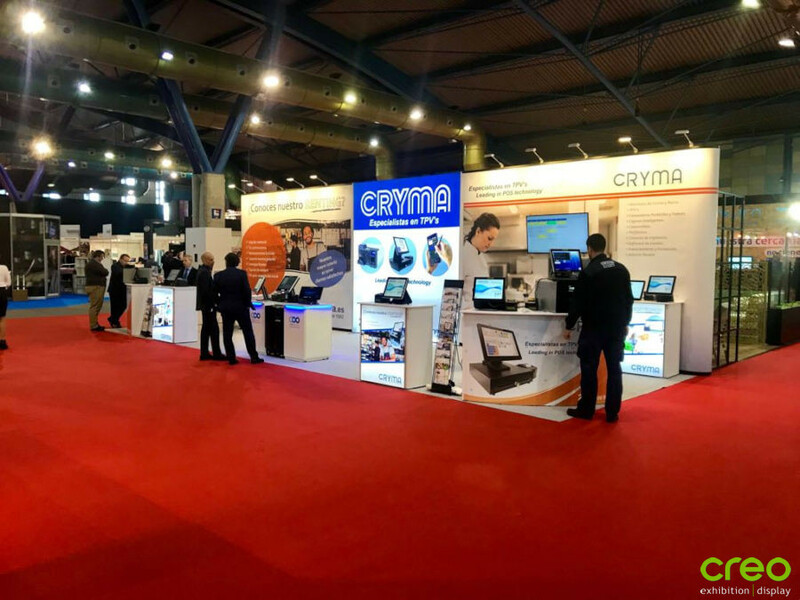 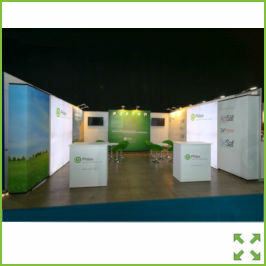 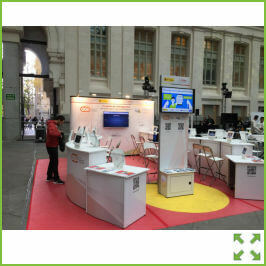 We work with our clients to establish the best exhibition stand solution from the wide range of quality exhibition and display products we offer.